To mark its decade on the market, real estate consultancy and brokerage firm Axi Immo published 10 striking facts about the Polish warehouse market that have changed over this time. 1. 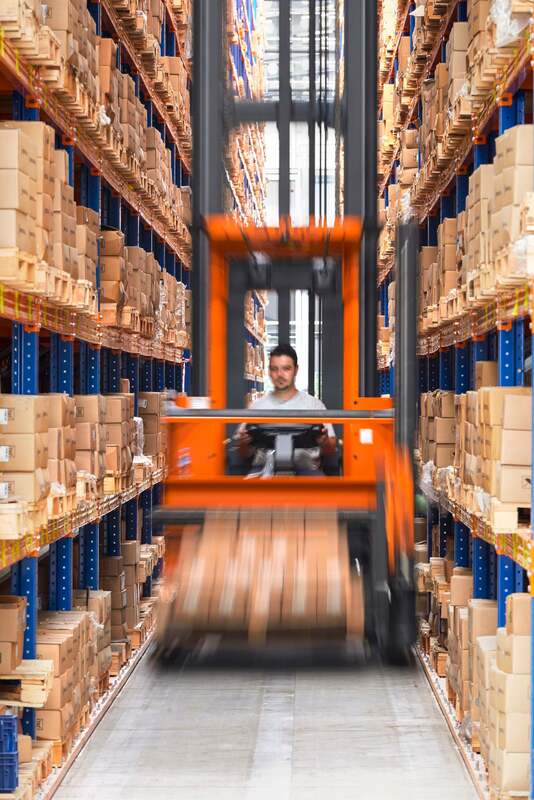 The supply of warehouse space in Poland increased three times from 5.1m sqm to over 15.7 million sqm at the end of 2018. 2. In 2009, 765,000 sqm of warehouse and production space was leased across Poland. In 2018, the figure reached over 4m sqm. 3. The share of e-commerce in the market has increased from below 1% to over 10%. 4. In 2009 the vacancy rate reached 16.3%. Today vacancy is at a record low of 4.5%. 5. In 2008-2009 average logistics rental rates ranged from €2.3 to €2.8 sqm, with headline rents at €3.3-3.5 sqm. The current upward trend in rents visible on all markets is causing a return to the level from previous years, with headline rents at €3.3-3.6 sqm. 6. 10 years ago warehouse product was rated much weaker than office or retail product. In 2009 transaction volume amounted to €175m. In 2018 it was just over €1.8bn. 7. The length of expressways and motorways has increased almost five times from 765 km then to 3730 km now. 8. In 2009, the rental market was mainly in Warsaw, Upper Silesia, Poznań, Central Poland and Wrocław. Today locations such as Szczecin, Tri-City, Kraków, Bydgoszcz, Eastern Poland and the Lubuskie region each have over 250,000 sqm of space. 9. Access to the road network used to be the prime concern for the industry. Today it’s the availability of staff. Unemployment was at 12.1% then. Now it’s around 7% lower. 10. The sector used to be dominated by big-box investments at major road nodes. Today, in addition to these, urban developments, cross-dock, BTS and BTO projects are appearing in greater numbers.